OMC Rubber Mounts. p/n 303882. 2 pcs. New $40 plus $8 shipping. PERKO BOAT CLEATS WITH BOLTS AND NUTS. SET OF 4. $20 PLUS $8.00 SHIPPING. 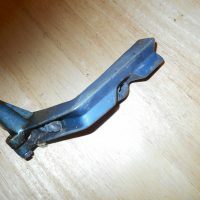 PERKO CLOSED BASE CLEAT. NEW. p/n 0566. $15. plus $5. shipping. 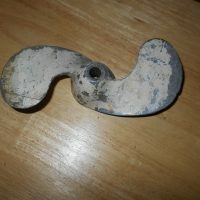 BOW HOOK. NEW. $12 PLUS $8.00 SHIPPING.